Wicca Spirituality is what Wicca is really about. Aren't you tired of those sites and books that tell you "this is this" and "that is that," laying down all this dogma and rules, without explaining WHY, or what it all means? 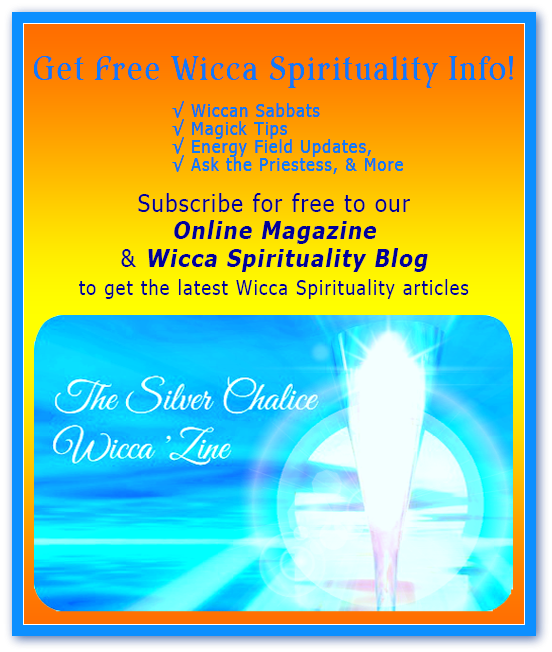 This site lifts the veil on Wicca. You'll learn what underlies Wiccan rituals and Sabbats, the theory of magick practice, and the very essence of Wicca. What is this fundamental nature? Even the scientific reality behind Wicca. This is Wicca as a deep spiritual practice! Wicca Spirituality is a particular style of Wicca that I call Earth-Based Enlightenment. The time has come for humans to discover nirvana here on the Earth, instead of striving to escape or "transcend" life. The spiritual goal of this millennium is no longer for humans to rise to the Spirit, but for the Spirit to manifest on the Earth, through each of us! There is very little out there on Wicca as a practice which takes us all the way to spiritual enlightenment. And much confusion about what that really means for a Witch. I offer this site as a guide to basic Wiccan practice and practical spiritual illumination, with a big side-order of personal development, and garnished with an awareness of your role in the long-awaited rebirth of the Goddess on the Earth. 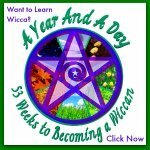 For knowledge about Wicca, you really can't do any better than Erin's website. My name is Erin Dragonsong. I've been a practicing Witch for 30 years, and before that, just naturally witchy. I have been a long-time student of comparative religion  not as an academic game but as a personal spiritual exploration. My interest has always been in finding the Truth within each path, finding the spirituality within the religion. I'm a Priestess and High Priestess of Wicca. I've been with the same coven for about 25 years now. 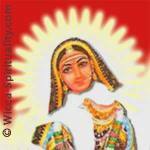 I've blissfully dipped my spiritual toes in Native Spirituality. And deeply explored, dare I admit it, Christianity. The power of these practices deepened my Wiccan practice significantly, and strengthened my spiritual skills. Together, they gave me an experience of the meaning and purpose of spiritual exercises that none of them seemed to offer by itself. 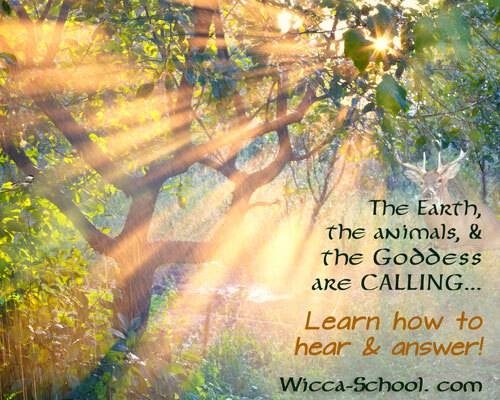 The various trainings I've received have profoundly influenced my interpretation of Wicca. . . And in particular, the potential that Wicca Spirituality contains. Why have I traveled so widely when Wicca is my spiritual home? Because when I was 26, I had an explosive and mystifying experience. In the midst of a Wiccan ritual, my Kundalini energy — Goddess Energy — was spontaneously liberated. It was an overwhelming and terrifying experience. Overwhelming because I wasn't properly prepared. And terrifying because I had no idea what was happening. For years I searched within Wicca for an explanation of that incident. When not even advanced teachers of Wicca could guide me, I was forced to look wider afield. What I found was that there are possibilities in spiritual evolution that are well-documented, but which Wicca didn't address. I was guided to uncover how these potentials could be activated within Wicca Spirituality. At first I thought that perhaps Wicca and full spiritual awakening might be opposing paths. But I sensed that at its heart, Wicca is spirituality. So I set off to discover a Wiccan path to higher consciousness. Over the years a new synthesis has grown within me, of Wicca as more than ritual and spells but as a fully developed Path to self-realization. This has liberated the full joy of Wiccan practice in me. And I wanted to share this joy and this potential with others. That's the reason I'm offering this website. My life mission is healing the soul and spirit of life on Earth. And the only way to do that is to unlock the spiritual potential of people, one by one. I offer this site in hopes that it will serve the evolution of the Earth that is currently underway, through bringing blessings and higher consciousness into your life. The life that is your birthright! Wicca as Spirituality is incredibly powerful as a practice of personal and even social evolution. 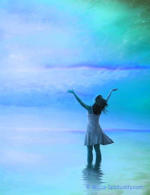 It is liberating, empowering, healing, and fun. 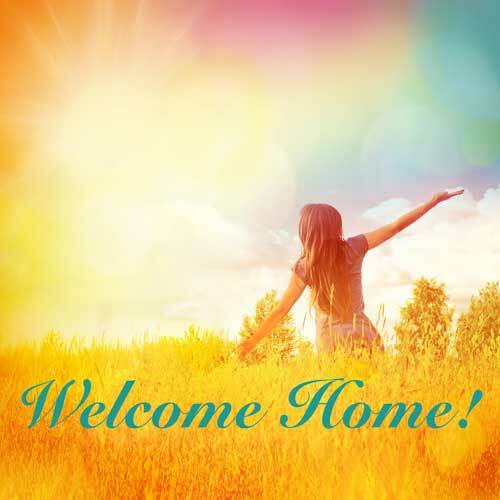 I offer these articles as guides on your journey Home — Home to the Divine, your Essential Self. So, welcome! Come on in, explore, and discover the Earth in a whole new way . . . .